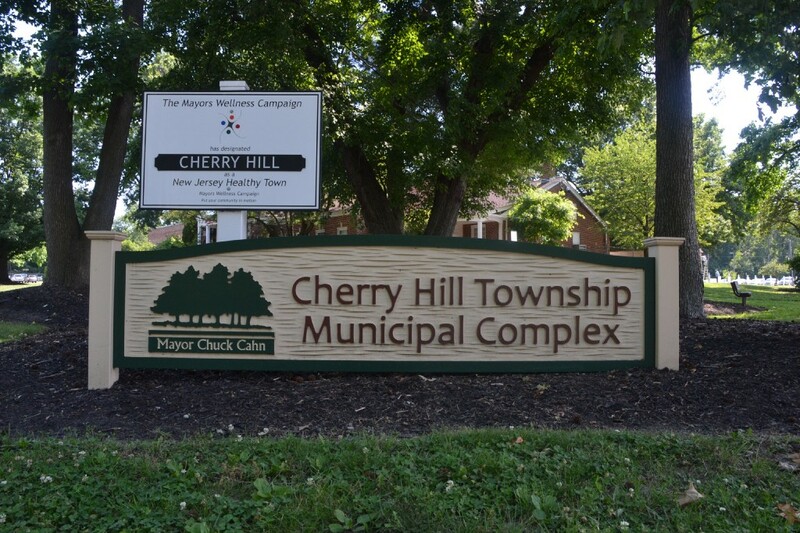 After a short delay, Cherry Hill Township residents should receive their tax bill within the next week. On Monday, the township reported tax bills would be mailed no later than Friday, Aug. 4. Tax bills were previously delayed due to changes in the New Jersey state budget potentially affecting school district budgets. The grace period for tax bill payment has been extended to Monday, Aug. 28. Payments not received by that date will be subject to interest from Aug. 1. The tax collector’s office will be open for extended hours from Aug. 18 through Aug. 28 from 8 a.m. to 5:30 p.m. Bills are available to view and can be paid online at https://wipp.edmundsassoc.com/Wipp/?wippid=0409. For more information, contact the tax collector’s office at (856) 488–7880, or visit www.cherryhill-nj.com/193/Tax-Collector.